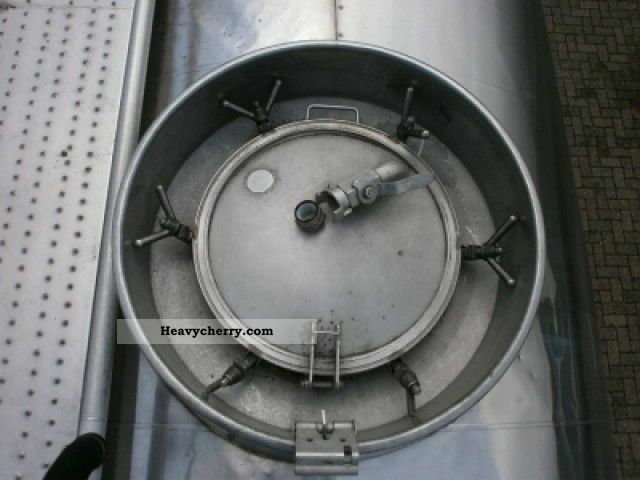 Model Name Chemicals inox 30 m3 / 1 comp. 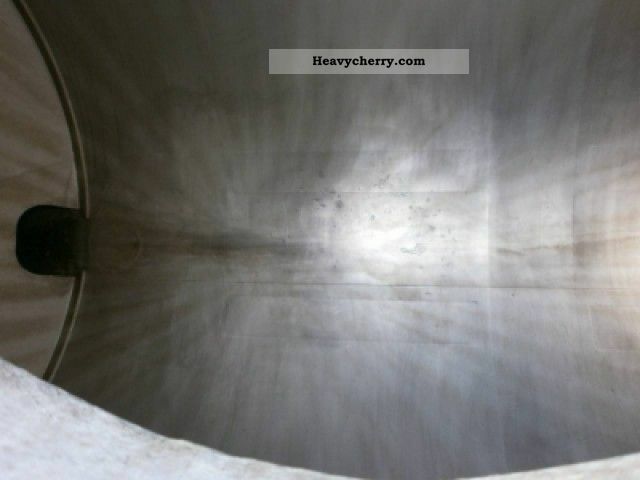 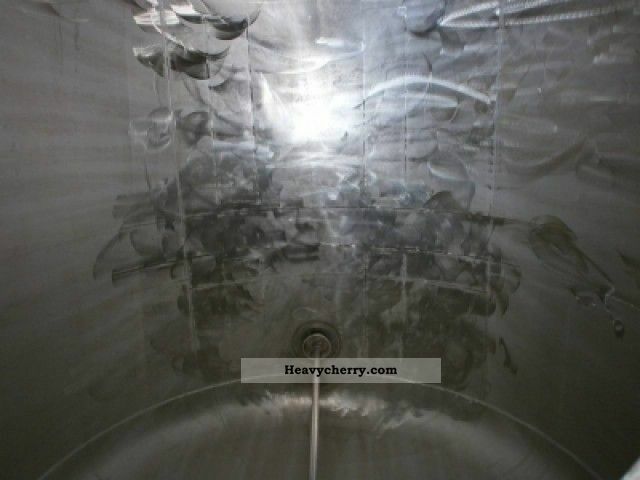 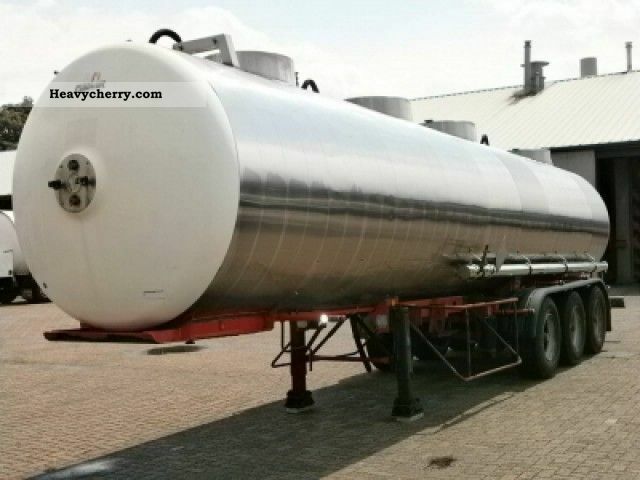 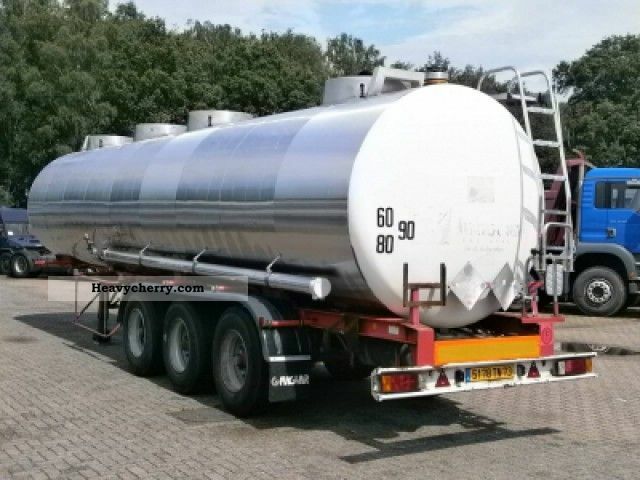 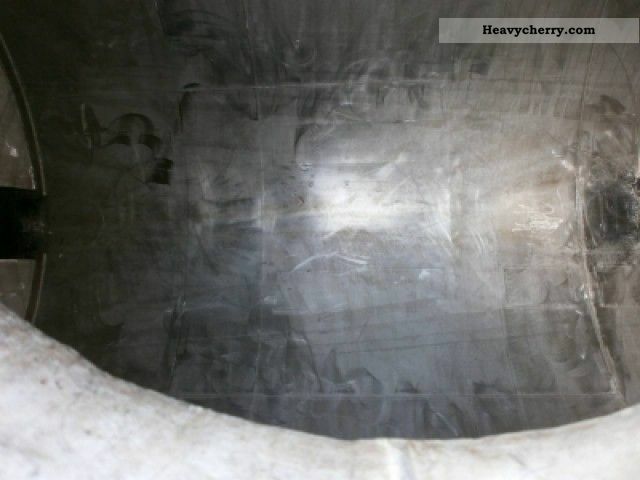 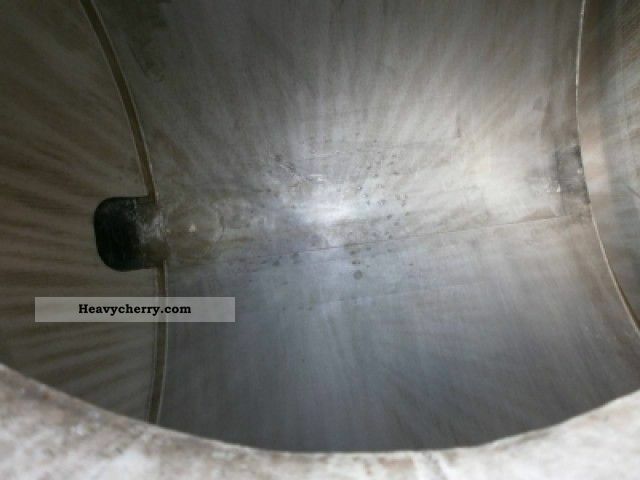 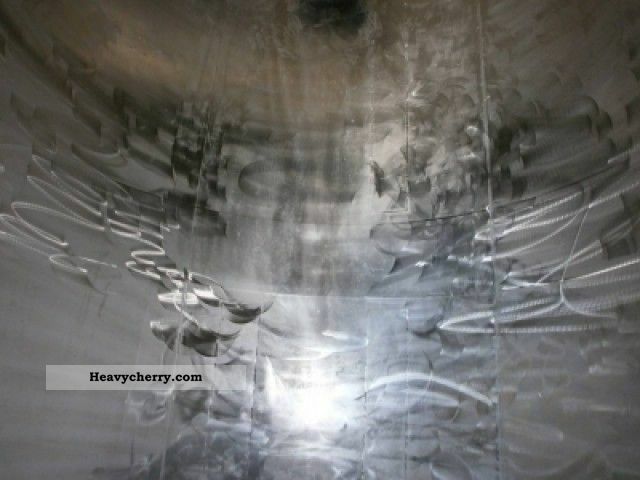 Magyar Chem stainless steel tank 30 m3 / 1 comp. 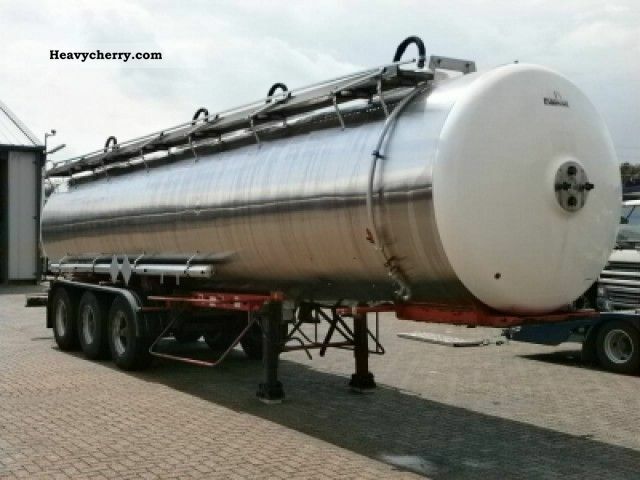 Magyar Chemicals tank 30m3 / 1 comp. 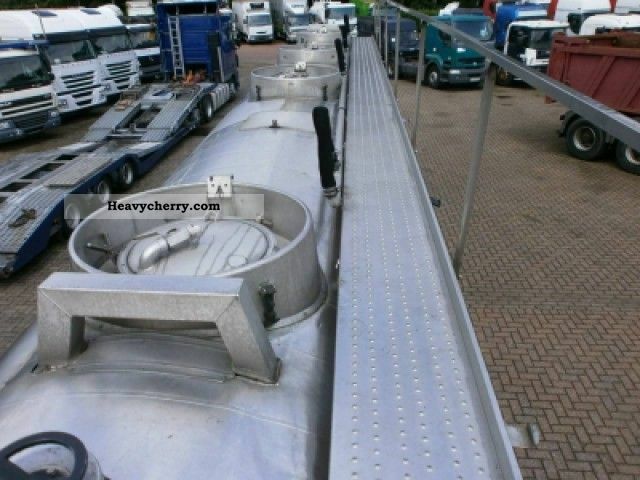 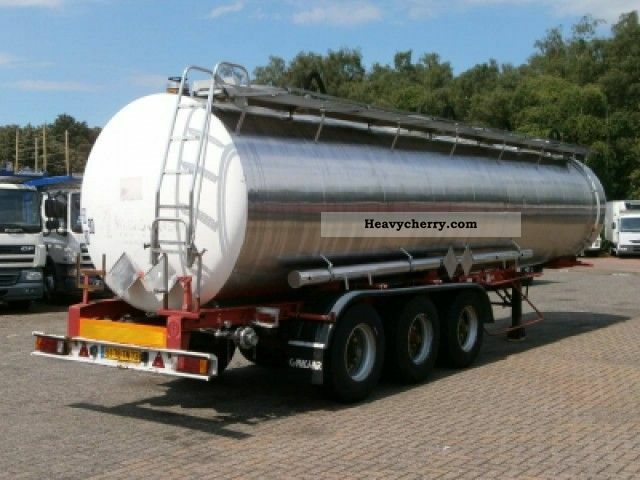 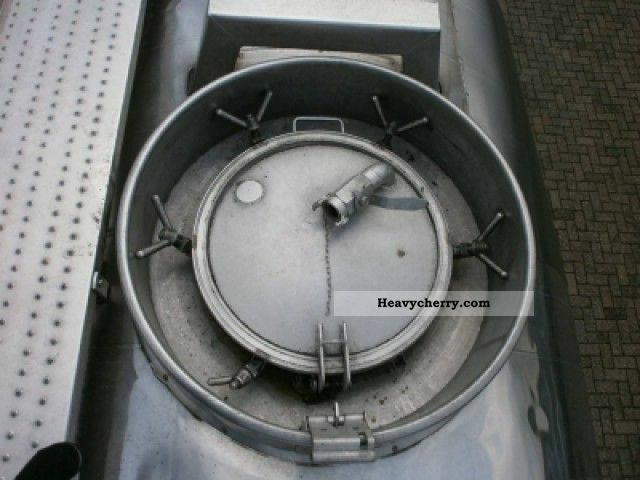 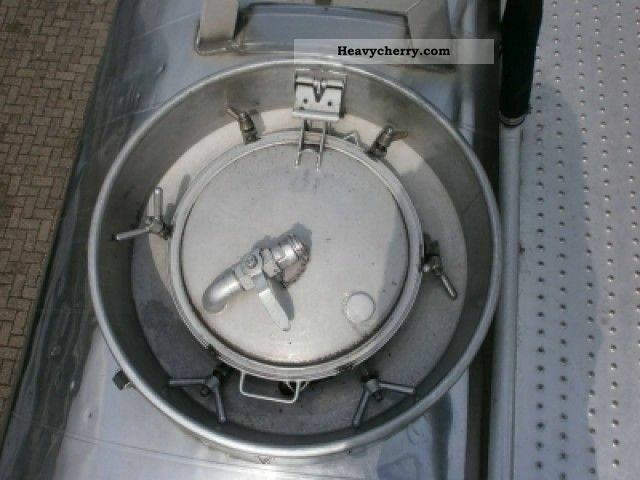 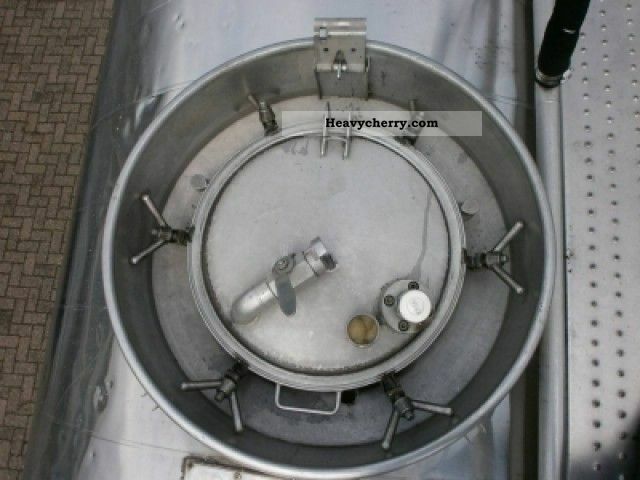 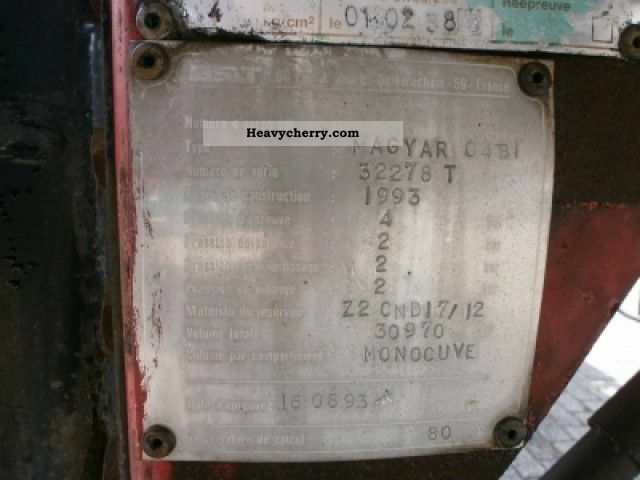 Magyar Fuel tank stainless 38m3 / 9 comp.